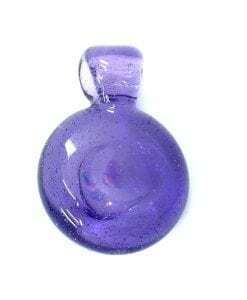 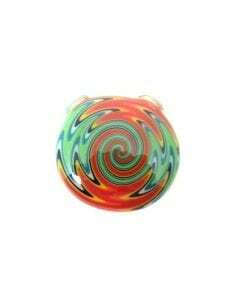 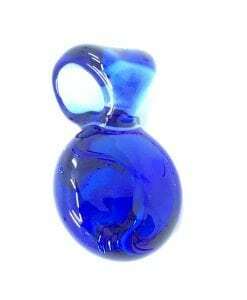 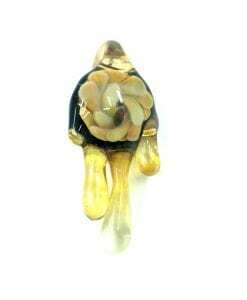 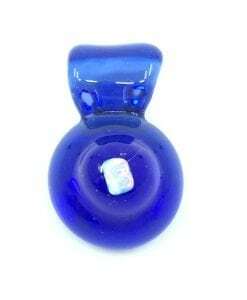 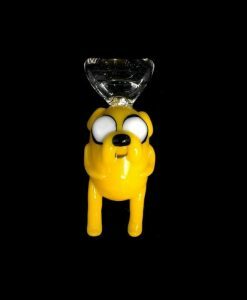 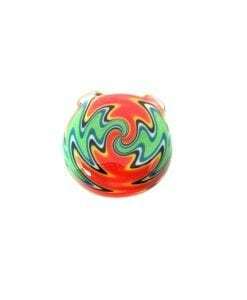 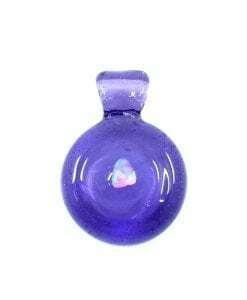 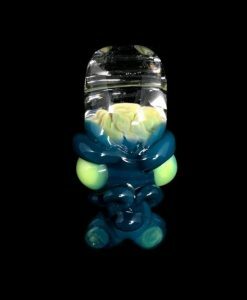 This Chuck B Opal Pendant is a hand-blown glass pendant made by local glass artist, Chuck B. 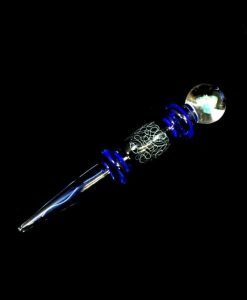 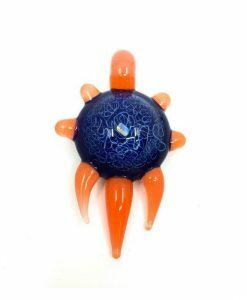 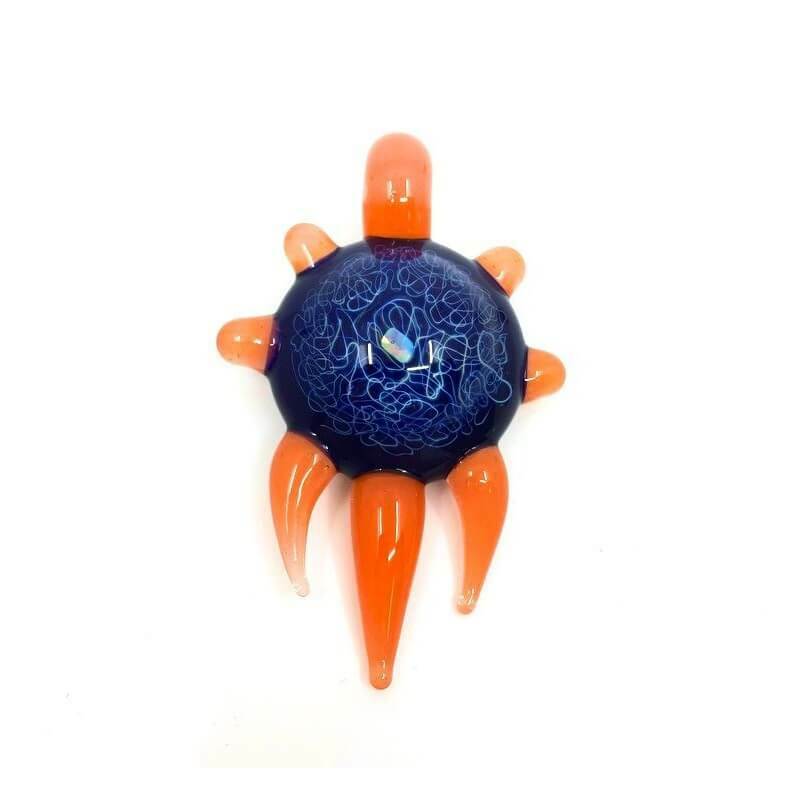 This piece features a solid color scheme with silver fume linework and an encased opal chunk. 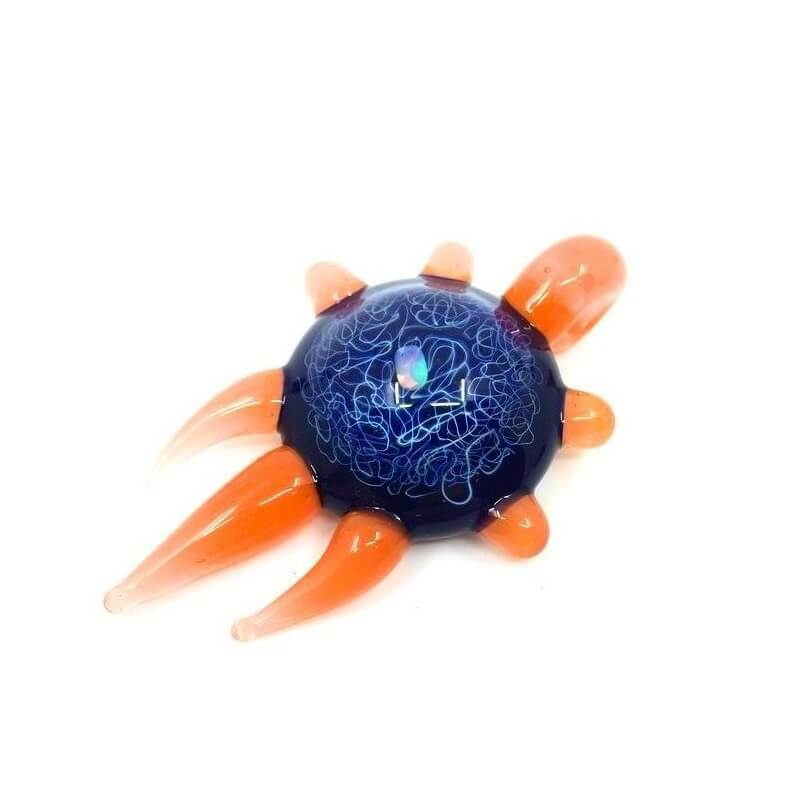 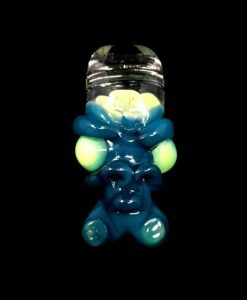 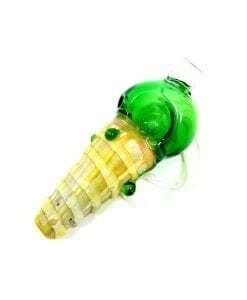 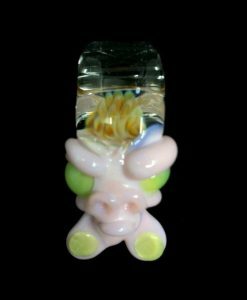 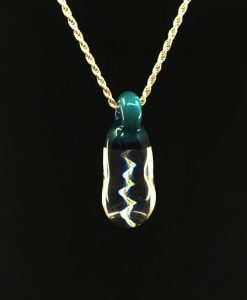 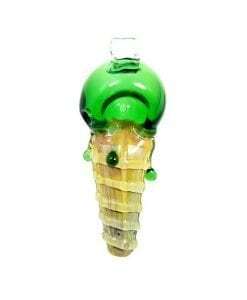 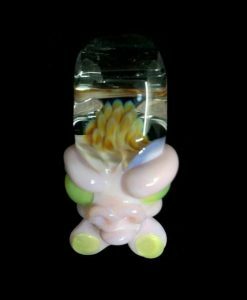 This custom made heady glass pendant is a unique and beautiful, one-of-a-kind, eye-capturing piece of art!